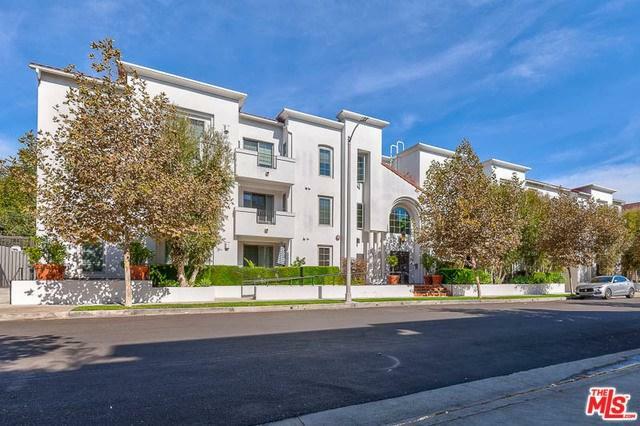 Formally the buildings model unit, this spacious top floor, 3 bed & 3.5 bath condo in prime Toluca Lake is looking for someone new to call it home! This building is rarely available for rent and is in mint, almost new condition! Resort-type living with rooftop deck with pool, spa, 180 degree views and gym. 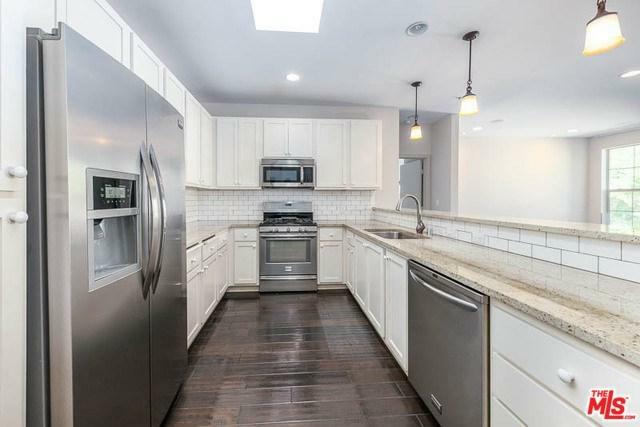 Top quality throughout...Dark hardwood floors, high ceilings and recessed lighting. Open format living includes the kitchen with granite counters and stainless steel appliances, dining area and living room with fireplace. The Master suite has a over-sized walk-in closet and en-suite bathroom with jetted bathtub, separate shower and double sinks. 2 additional bedrooms each with a walk-in closet and full en-suite bathroom. 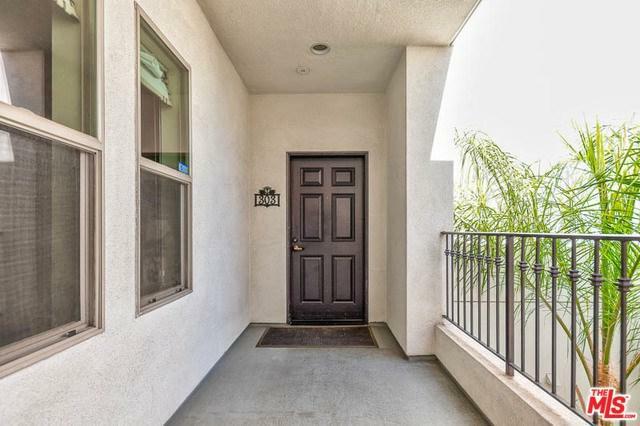 1/2 bath for guests, large balcony, in-unit laundry including washer & dryer. Brand new carpets and fresh paint! 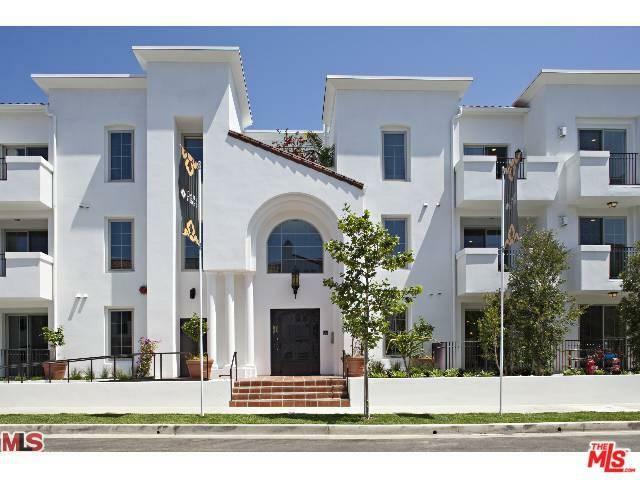 Community pool, spa & exercise room... A fabulous condo in a great area!! !